I am very pleased to say that here at PCA, we have a welcoming and dedicated administrative team. 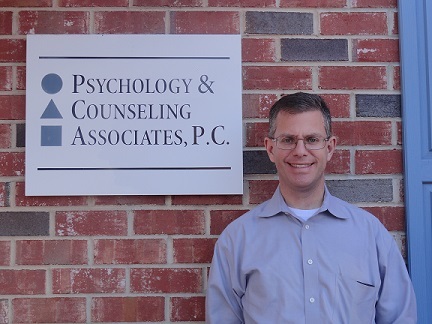 They all work very hard to match you to the appropriate therapist, and to ensure your questions are answered in a timely manner. Our staff understands that it can be very difficult to make the first call to get help, so they take great care to make sure each call is a warm and positive experience. Jamie received her undergraduate degree in psychology from The University of Pittsburgh in 2002. 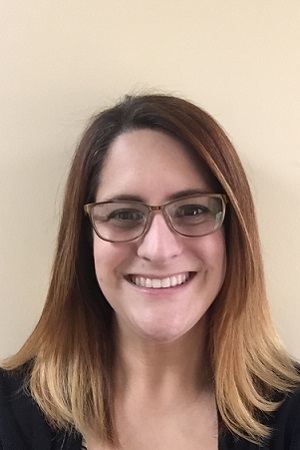 While working as both technician and office manager for a physical therapy practice, she went on to achieve her MBA from University of Phoenix in 2007. Jamie has worked in various types of healthcare settings for over 20 years: from providing all around office support in a large dermatology practice, to being a technician in both hospital and retail pharmacy, and then on to the outpatient physical therapy practice. She immensely enjoyed the overall satisfaction of helping patients in whatever way she could in these settings. Accepting the Office Manager position with PCA in 2009, however, seemed like the perfect marriage of her interests, education, and experience. Her goal is to make sure that any contact with PCA’s experienced and caring administrative staff is supportive and friendly. She and the amazing staff are here to make sure that you get answers to the questions you have, and guide you in the right direction to find the help that you need. Please feel free to contact Jamie if there is any way that she can be of further assistance to you. Our administrative team takes great pride in being able to help you when you need it: whether it’s to answer general questions about therapy, schedule an appointment with one of our clinicians, or to help you understand your bill or assist on an insurance issue. 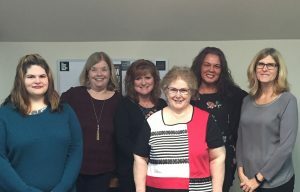 Stephanie, Anne, Christine, Cathy, Tracy, Suzanne, Laura and Dani all play pivotal roles in keeping the office running smoothly, and making sure that you are receiving the high-quality, compassionate care you deserve.